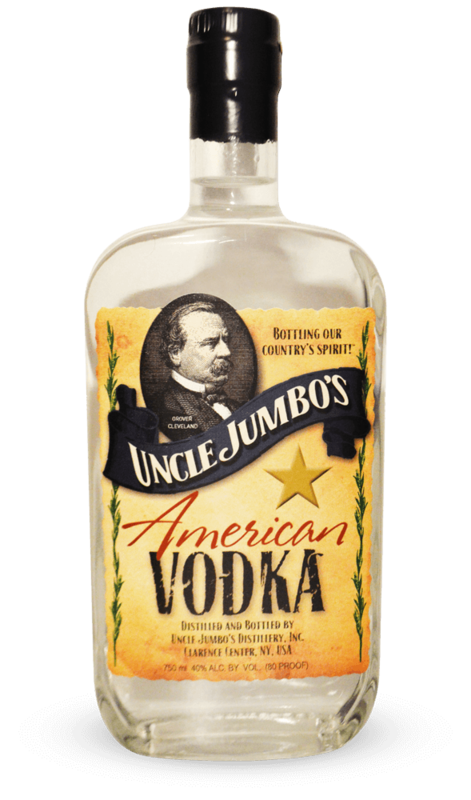 Uncle Jumbo's American Vodka is in a whiskey style bottle for a reason and not in a tall, cylindrical, fancy bottle like all other vodkas. We are not like all other vodkas. 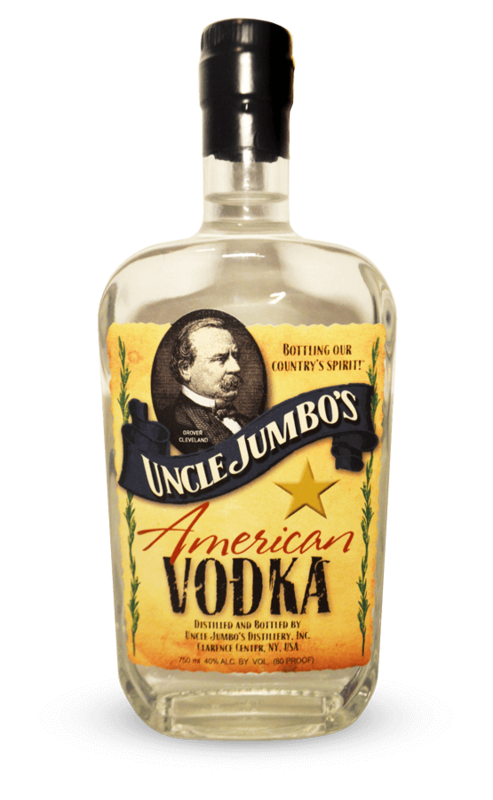 Uncle Jumbo's American Vodka is made to be a sippin' vodka with nothing more than a few ice cubes. If you can drink it on rocks, you can surely drink it in a cocktail. Don't be fooled thinking premium vodkas are expensive because of the big brands pricing. There is no need to pay an arm and a leg for a spirit that is not aged and isn't stored in wooden barrels. That being said, it takes us 10 days to produce Uncle Jumbo's American Vodka from scratch start to finish. Uncle Jumbo's American Vodka is committed to bringing you the best vodka at the lowest possible price. We have added a magnum size for those fans that want to get the most bang for their buck. Check out these prices and go get a handle. Buy yourself something nice with the money that you'll save.